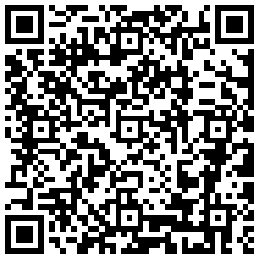 参考文献：1.Coudray N, Ocampo P S, Sakellaropoulos T, et al. 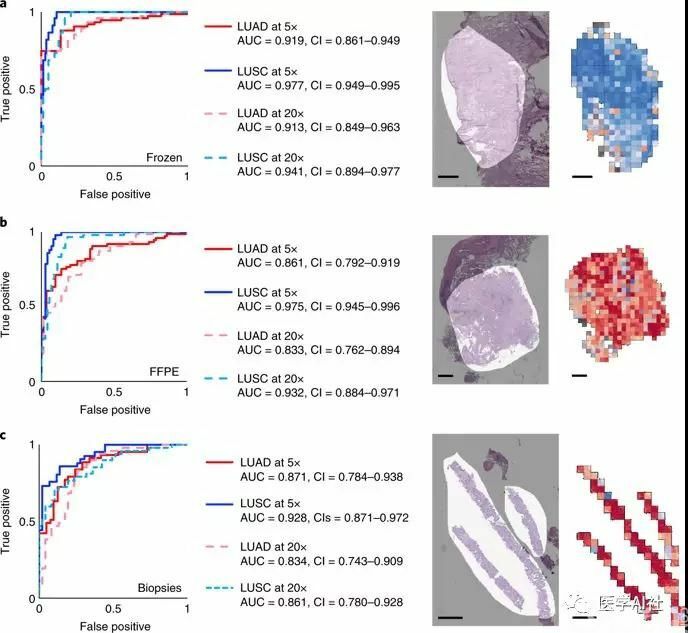 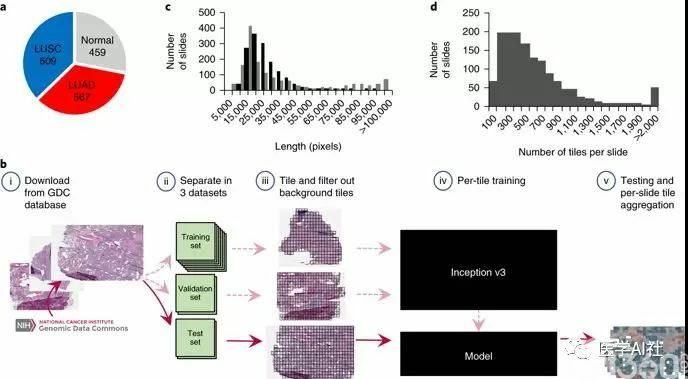 Classification and mutation prediction from non–small cell lung cancer histopathology images using deep learning[J]. 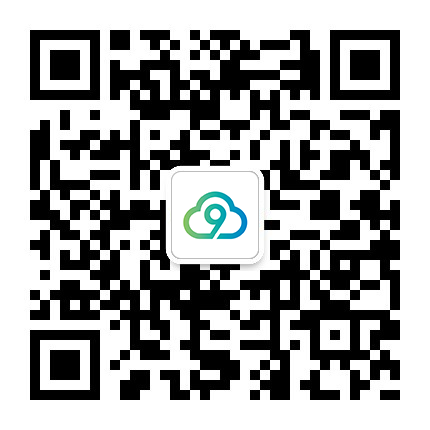 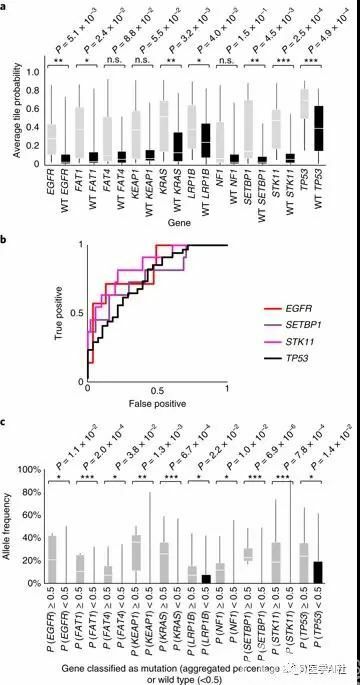 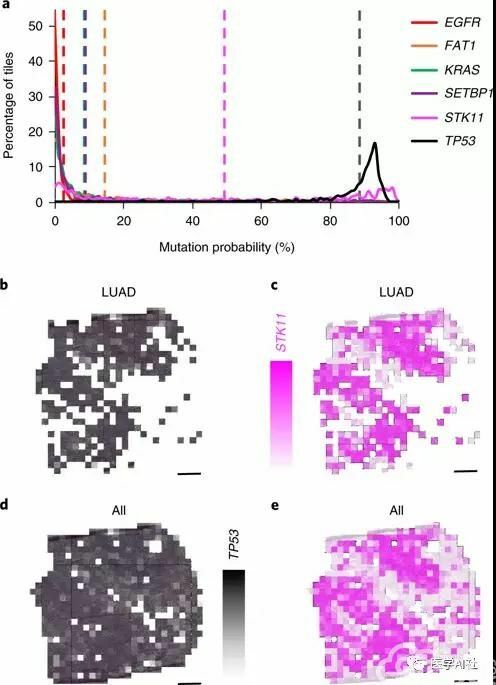 Nature Medicine, 2018.2.2018(18).ScienceDaily:Artificial intelligence can determine lung cancer type.